Great for pedalboards & racks! Brand New - MyGuitarSupply is a George L's Authorized Dealer! 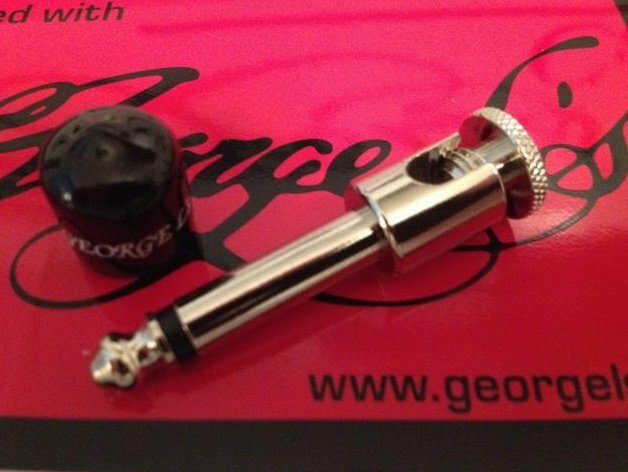 ABOUT GEORGE L's CABLE... Our award winning cable is the choice for players around the world. The sound quality is second to none!